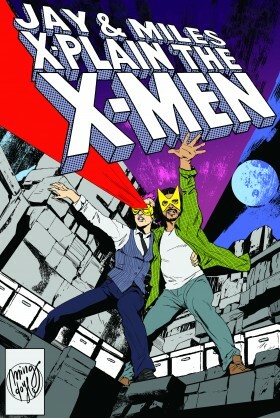 The title and cover of Wolverine: Killing conspire to make it look much less interesting than it actually is. NEXT EPISODE: Subtlety and stealth. For more discussions of Kent Williams art, check out Episode 114 – Meltdown. For more hawk talk, go to Episode 212 – Drumbeats of Despair. Nate Powell makes gorgeous comics. John Moschitta, better known as “The Micro Machines Guy,” was famous for his fast patter in the ’80s. You cannot understand how impressive this animation was in 1998. In which Cowboy Poet Wolverine is the best Wolverine; the Masters of the Universe basically had Internet Cat names; Miles has an Early Metallica moment; Wolverine: Killing is just ludicrously excellent; and the hawk joke somehow keeps going. NEXT EPISODE: This ‘n’ that ‘n’ Rusty ‘n’ Skids!